Suitable for interior and exterior use on ceramic and quarry wall and floor tiles. High bond strength, with a pot life of 6 hours and an open time of 20mins. 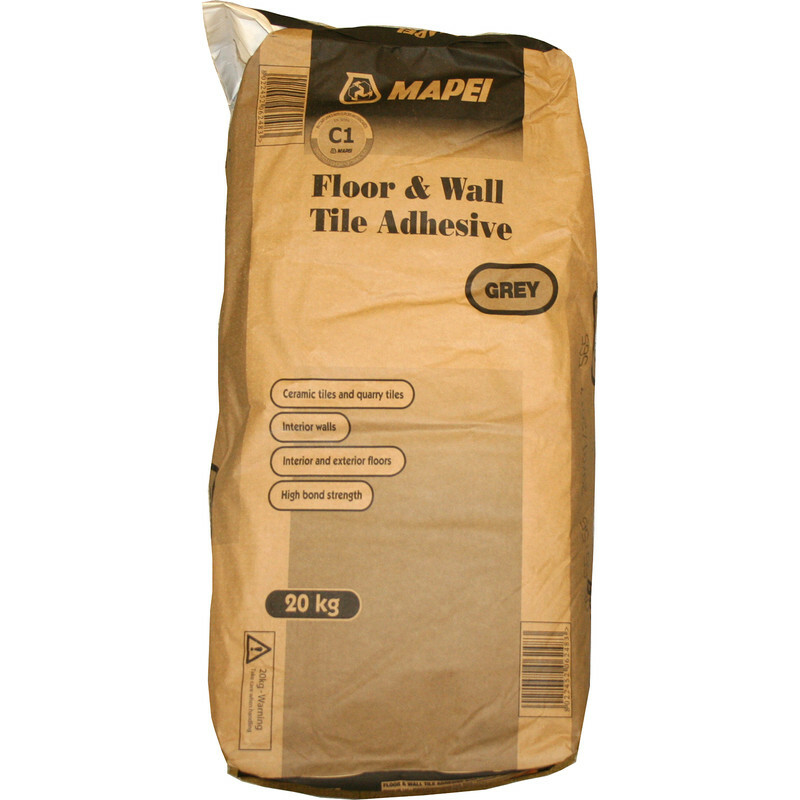 Mapei Floor & Wall Tile Adhesive 20kg Grey is rated 4.0 out of 5 by 4. Rated 1 out of 5 by Racethebreeze from Tiles fell off the wall... Probably ok for floor tiles but a disaster for my wall tiles. Despite ages spent roughing and treating the wall my 600 X 300mm tiles actually fell off the wall after 24 hours! Smashed my sink which will now need replacing. Would recommend you spend a bit more and buy a better known brand. Very unhappy. Rated 5 out of 5 by Dave4343 from Highly recommended As a competent tiler (but not the quickest) this was the perfect adhesive to use. It doesn't go off too quickly like most others out there and the end results in my bathroom are bang on. Rated 5 out of 5 by Benny from Easy to apply Mixes well, but you must use a paddle in a drill, but they are pretty cheap at TS, Applies well, good long pot life and reasonable grab, but big tiles need a battern and spacers. Too soon to content on reliability, but as it’s Mapei it should be fine.